• We have an ongoing R&D programme for new printing techniques and raw materials, so as to be able to offer innovative finishes and up-to-date solutions to our customers. • We have an experienced sales team network that will help you find the best solution to promote your brand. • We develop graphic designs to meet your specific branding needs with our dedicated and specialist in-house design team. • We offer a consultancy service geared to enhancing awareness of your brand through your carrier bag. • We offer short lead times. 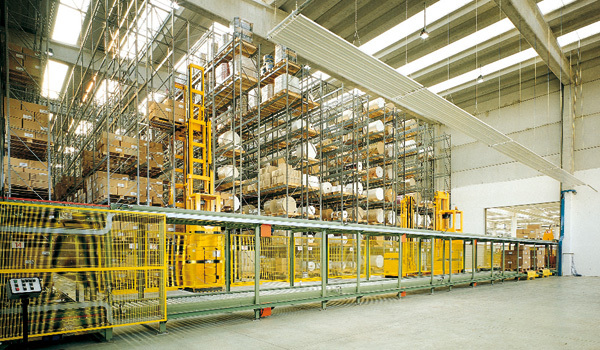 • We have warehousing facilities for orders needing ‘split’ deliveries. • We manage orders for global store chains or major corporates that require ‘just-in-time’ deliveries weekly, monthly or single point delivery. • We distribute goods by pallet loads or single boxes. 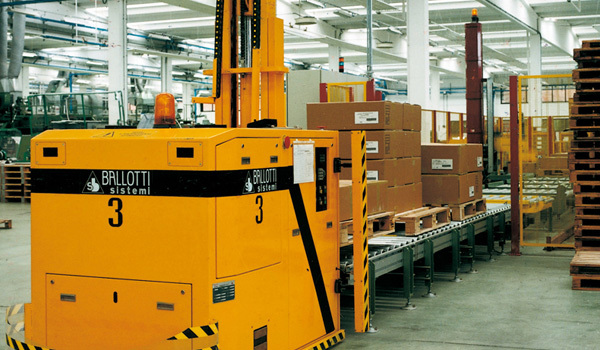 • We automatically monitor and manage the quantities of customers’ goods in the warehouse.